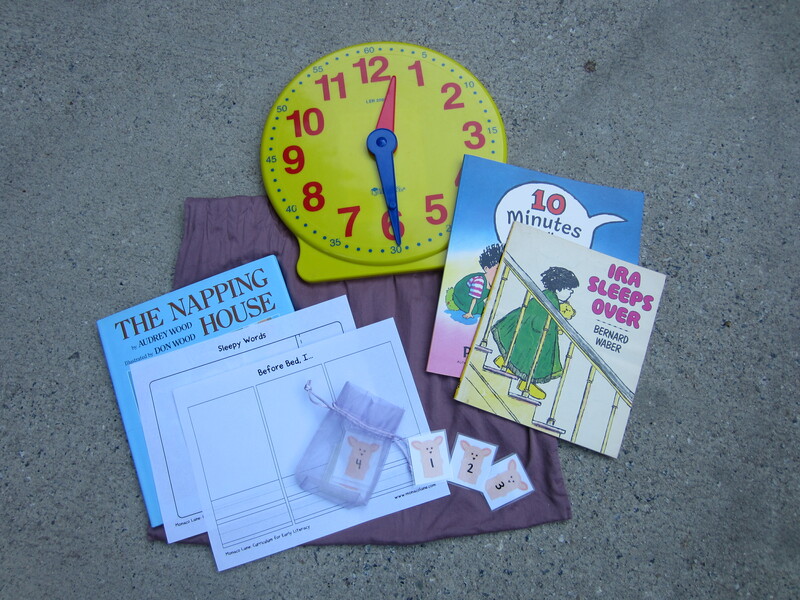 Monaco Lane’s featured homework kit for November is The Pillow Case. Last month I posted The Diaper Bag because I thought my baby would be born in October. Wrong! So now I am posting The Pillow Case because my baby will certainly be born in November and I know my head won’t be making much contact with my pillow case! Would you like instructions for making The Pillow Case, related worksheets, and an activities list so parents will know how to use it with their children? You can request them through the “contact” tab on my website and I will send you the PDF files via email. My kits make homework magical for children. I hope you will take the time to make one and experience the joy and excitement they will bring to your classroom (or your home)!